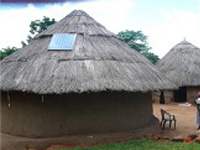 Individual private person or corporate support of single or multiple Solar Home Systems (SHS) @ NOK 2375 per SHS. 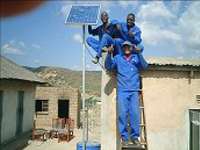 Systems have been professionally removed and stored due to grid encroachment and are second hand but fully operational. Stock around 1200 systems. After the stock of used systems have been deployed as part of the concession, new systems will be installed. 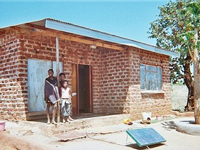 CSR projects for applications like water, health and education can be discussed on an individual basis and customized. Current focus is in South Africa and India, other countries to be added.